Counselor Dr. Mohamed Hanafi, Judge in Dubai Court, U.A.E. 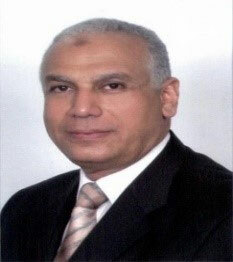 As Head of Appeal Court (criminal chamber in Egypt). 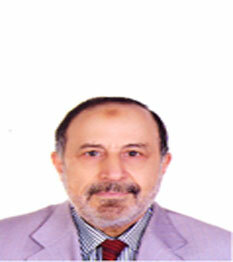 He is also working as a Professor of Criminal Law and International Law in Egyptian and Arab Universities. 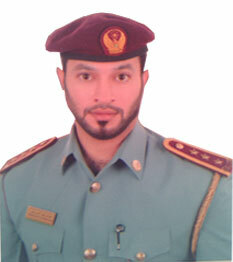 The past academic position is a Professor of Criminal Law in Police Academy of Sharjah, UAE. He is delegated professor in Arab Open Academy in Denmark. Dr. Musaed Al Najar is a former Brigadier of Kuwait Police. He has served illustrious positions like Assistant Director of the General Dept. of Civil Defence and Head of Information and Statistical Section of the Department of Planning and Follow-up of Kuwait Police. He has authored and published a lot of books on drug safety. He has been a Member of the Scientific Committee for the International Youth Conference with the cooperation of the United Nations that took place in Kuwait in November 1995. Dr. Musaed has lectured about effects and causes of "Post- Dramatic Stress Disorders" at the Police Academy for the cadets (Kuwait Police) and for the Emergency Medical Services, Red Crescent as well as for the Civil Defense Training Center. LT. 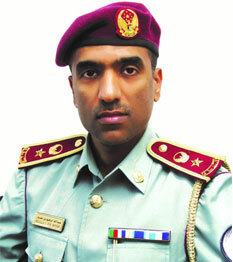 COLONEL ABDULLAH IBRAHIM AL SHEIKH NASSAR Lieutenant Colonel, Sharjah Research Center, Sharjah Police U.A.E. Attained his M.A. in Business Administration from Al Sadat Academy for Management Sciences in 2003, specializing in Total Quality Management. 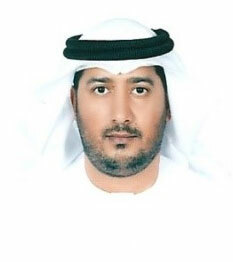 He has held numerous posts in Sharjah Police, including the director of Information Sector; director of Sharjah Police Research Center and director of Strategy and Performance Development Dept. in 2012, his current position. He is member of Police Sciences Academy Board of Directors, as well as Board of Directors of Al Thiqa Club for Handicapped. He has taken part in a host of conferences and symposia and contributed a great deal of researches and books. He has received a host of medals and decorations, the most prestigious of which were Outstanding Performance Medal, Job Excellence Medal and Sincere Service Decoration. 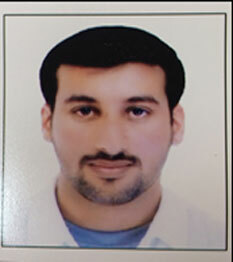 Attained his M.A in Applied Sociology from Sharjah University in 2012 majoring in Criminal Justice. 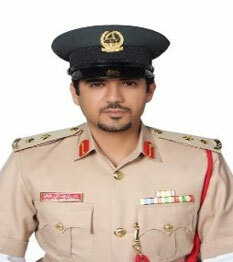 He has joined Sharjah Police Research Center as an Administrative Officer since 2003, and currently he is the Head of Cooperation and Scientific Support Section at the same department. He has participated in numerous conferences and symposia and takes part in a host of researches and operational studies. He has been awarded a number of medals and awards. The most prestigious of which were Outstanding Performance Medal and Job Excellence Award. Captain, Head of Project Closures & Benefits Realization, Abu Dhabi Police, U.A.E. Master of Public Administration, March 2013, California State University, San Bernardo. Degree in Bachelor of Business Administration and Information - january 2008. Fachhochschule Sudwestfalen, Saest, Germany. Also became a Project Managers for severals Projects belong to Abu Dhabi Police GHQ. Manager of Registration & Statistics Section at Department of Education & Scholarship in Abu Dhabi Police Department- April to December 2009. Honors and Activities: A member of selection committee in Abu Dhabi Police for Higher Education studies and Head of Social Committee in Abu Dhabi Police College during the University Officers Course. Dean, College of Law, Ajman University of Science & Technology, Ajman U.A.E. 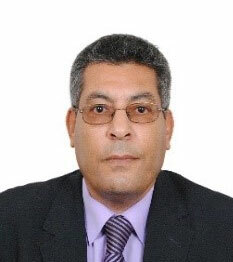 Assistant Secretary-General of the Scientific Association of Colleges of Arab rights previously. 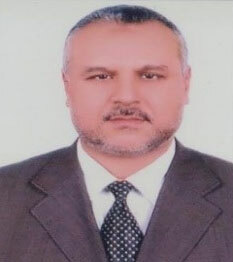 DR. MOHAMMED HASSAN QADRI ABDUL RAHMAN OSMAN. Faculty of Law, Ajman University of Science and Technology, Ajman U.A.E. 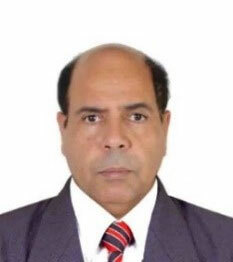 Worked as a professor of political systems and Constitutional Law Academy of Police Sciences Emirate of Sharjah, the legal adviser to the Ministry of Education and Youth, Expert legally in Research Center and Security Studies - General Command of Abu Dhabi Police, and is currently a faculty member at the Faculty of Law - Ajman University of Science and Technology. Graduated from the Police Academy, Arab Republic of Egypt. Ph.D in Change Management, University of Salford, Manchester, United Kingdom. Master in Public Administration, Portland State University, Oregon, U.S.A. Bachelor of Law & Diploma in Police Science, Dubai Police Academy, U.A.E. Certified Assessor by the Dubai Government Excellence Program, and a Lecturer at Dubai Police. Also a weekly Columnist in the field of Excellence. Department of Sociology and Social Work, College of Information, Mass Communication & Humanities, University of Science and Technology Ajman, United Arab Emirates. Department of Sociology, College of Arts, Ain Shams University, Cairo, Egypt. Lt. Colonel Mubarak performs a multiple leadership tasks which are varied and complex nature and one which in their totality require professional coordination at the strategic, developmental and operational levels to ensure efficient and effective delivery of various identified services. He is also the Executive Head of the Community Policing and Policing Science Institute. He takes a Community Policing Policy lead for Ministry of Interior and recently has been appointed as the Vice President for a major Abu Dhabi Community Based Football Club at Baniyas. Professor Asociate in Sharjah University, U.A.E. Bachelor Degree (LL.B) in Libya - 1985. Master Degree (LL.M) in Glasgow Caledonian University, 1994. Ph.D in Glasgow University, 2006. From 2008 to date, Professor Associate, College of Law Sharjah University, in International Law, Legal Studies in English and Human Rights. Professor, University of Sharjah, College of Law, U.A.E. Bachelor of Law\ Baghdad University\ 1971. Master Degree in Criminal Law\ Baghdad University\ 1975. Doctorate in Criminal Law\ Baghdad University\ 1979.<br/. Diploma in European Law- European Study Center in Tyron\ Poland\ 1999. Diploma in English language- Language Institution, Qatar University\ 2001. Major, Abu Dhabi Police, Ministry of Interior, U.A.E. Joined police force in 1995, as a candidate in the Police College in Abu Dhabi. Graduated in 2000 with a Bachelor in Law and Police Sciences. In 2009, began his post graduate program to study MSC Strategic Quality Managament at University of Portsmouth in United Kingdom. Master Degree in 2011. 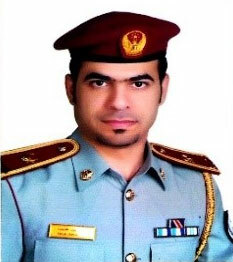 Since then, Major AlMeteiri worked in Quality Department to improve the performance of the Police. Head of Organisational Excellence Department, Directorate of Strategy and Performance Development, General Office of the Deputy Prime Minister and Minister of Interior, U.A.E. Completed his bachelor’s degree from Abu Dhabi Police, in Law Sciences and Police Studies. He awarded Sword of Honour as first on class Cadet. He was given full scholarship by Abu Dhabi Police to continue his higher education. In 2012, Major Ali got his PhD from University of Manchester in Government Development Policy. His Masters were MSC Strategic Quality Management and MA International Business Management respectively; both are from UK’s universities. A Diploma was presented by EFQM to Major Ali Al Ghufli in recognition of successful qualification as a European Excellence Assessor (2006).